Metalworking Equipment Sales & Service | Buy Metalworking Equipment | Service Metalworking Equipment | Machine Tool Repair and Sales, Inc.
We are your source for Metalworking Equipment Sales & Service! Machine Tool Repair & Sales specializes in Metalworking Equipment Sales & Service. 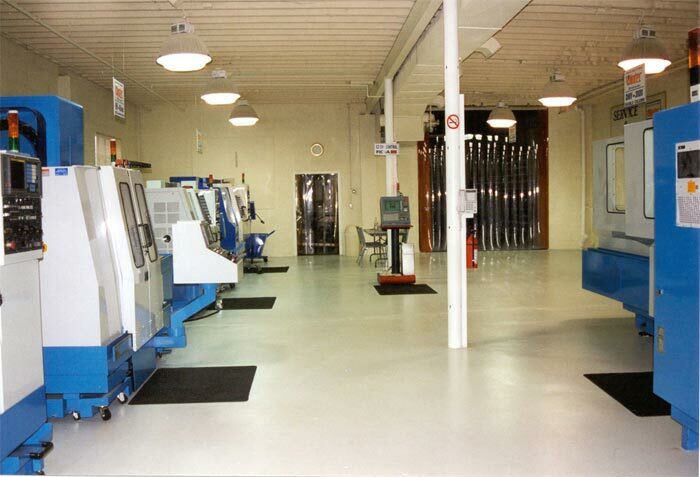 It occupies a 6400 square foot Showroom in New York field, with the finest New and Used Metal working Equipment. Machine Tool Repair & Sales represents experienced Mechanical and Electrical Engineers with "Hands On" technology in all types of Fanuc controls including 3, 5, 6, 10, 11, 15, 16, 0, 18, and 21. We can sell you any type of Metalworking Equipment you are looking for, and we can service any type of Metalworking Equipment you have. Please turn to Machine Tool Repair & Sales for all of your Metalworking Equipment Sales & Service needs! See our inventory of Metalworking Equipment!